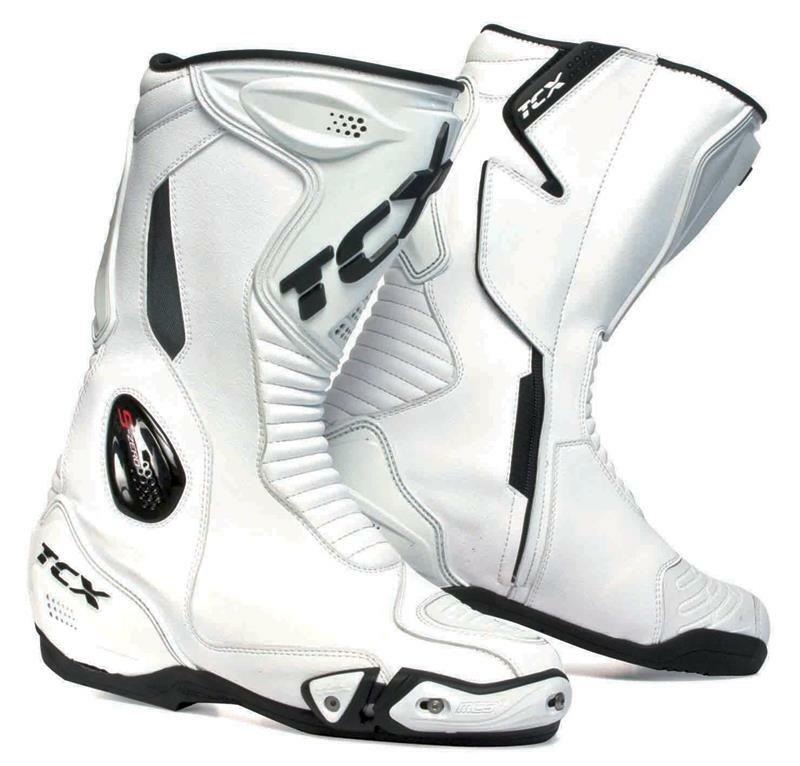 This week’s MCN showcases some of TCX’s new boots for next year – but here we’re showing you the complete new range, as revealed to MCN in Italy last week. 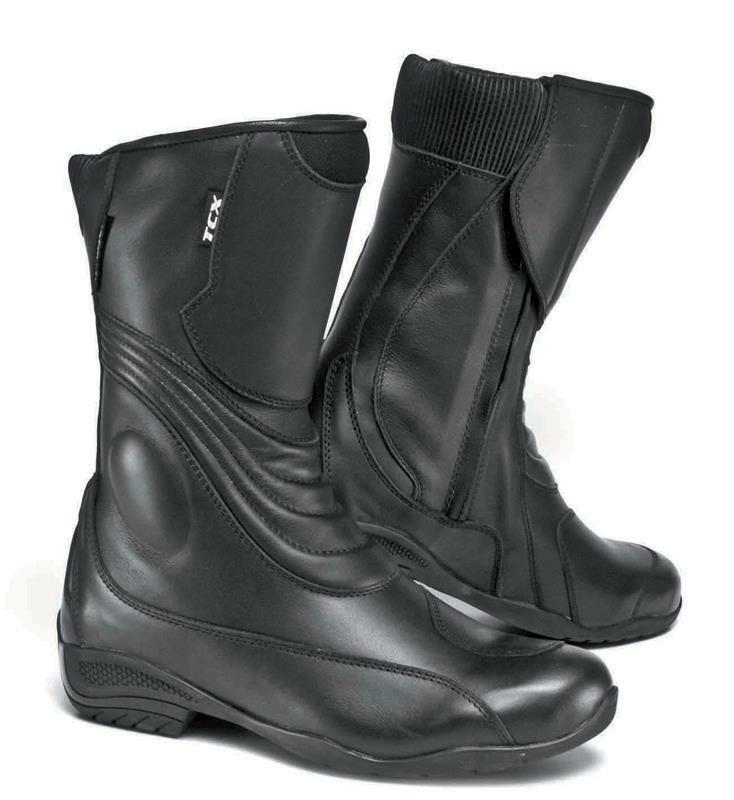 Many of the firm’s current boots, such as the top-of-the-range Competizion RS, remain, albeit with small design updates and improvements to safety. S-Race: This boot replaces the Competizione S, features new interior padding, a new shinplate, a revised version of the firm’s famed Metatarsal Control System (MCS) and a new version of TCX’s Torsion Control System (TCS), which allows limited lateral movement while retaining the best comfort. £189.99, available November 2009 (vented S-Race Air costs £199.99, available January 2010). 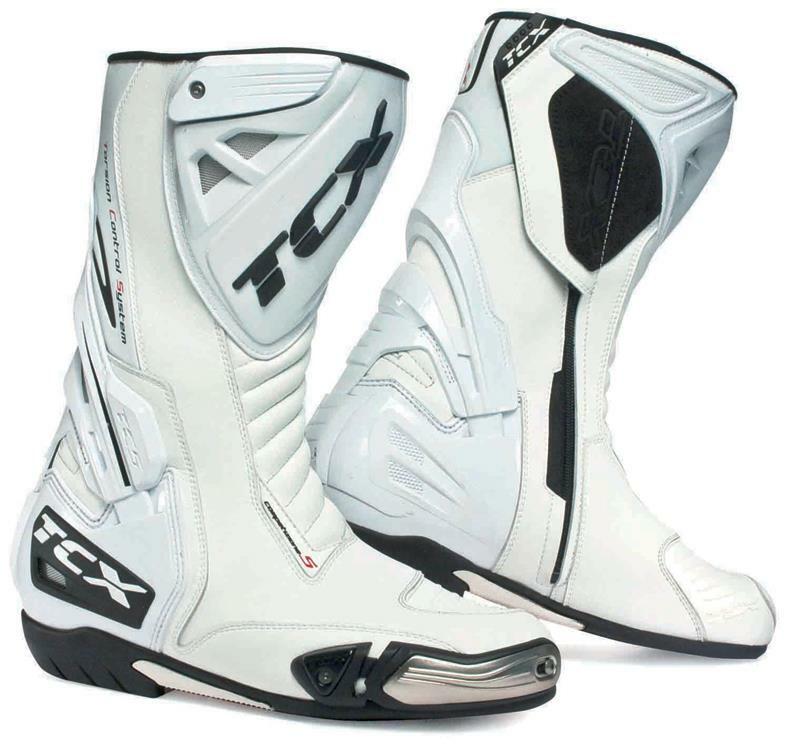 S-Zero: Designed more for those who ride naked bikes and want a race-styled boot with less of the chunky, protective attributes of high-end track-focused footwear. It shares the S-Race’s new MCS, but doesn’t features TCS. £149.99, available December 2009 (waterproof version costs £169.99, also available in December). X-Zero: A suede riding shoe with hidden lace system. 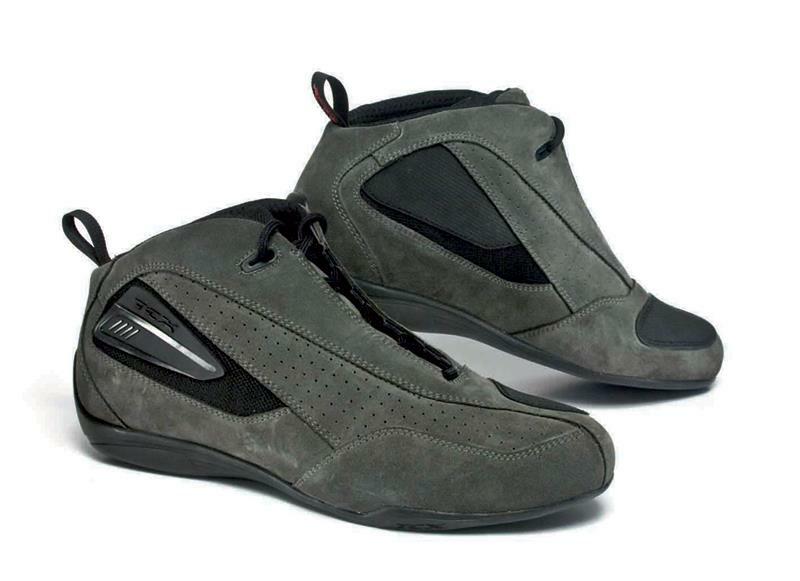 Features reinforced ankle guard, gearshift pad and reinforced heel. £79.99, available December 2009. S-Zero: A specially-adapted women’s version of the new mid-range race-style boot. Designed with sleeker feet in mind. Price and availability as above. Lady Aura Waterproof: Designed with women pillions in mind, features a 21mm-high heel and 6mm-think sole throughout. £139.99, available in November 2009. T-Lily GTX: Designed for women riders, and featuring a Gore-tex lining. £159.99, available November 2009.